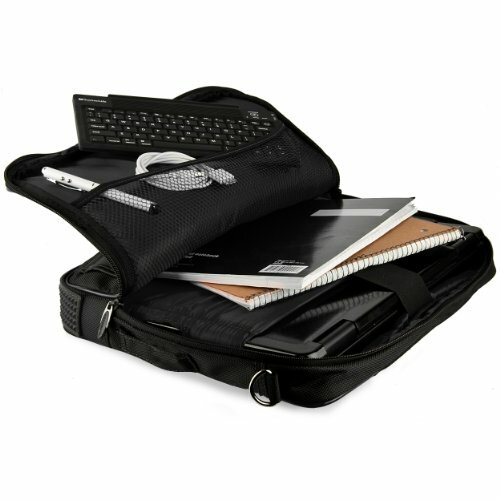 As trends steer us to more portable solutions for our computing needs on the go, the smaller notebook has grown in popularity. 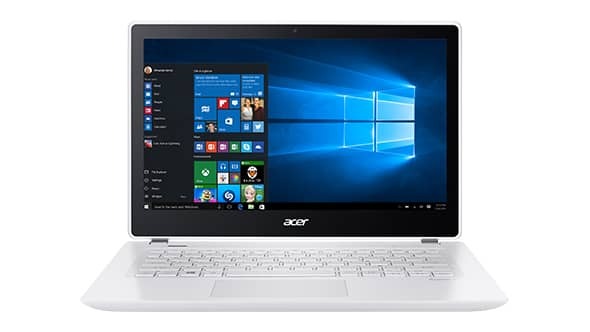 A longtime leader in the field, Acer has mastered the art of providing stylish, easy to carry smaller footprint notebooks, and now they add in a full HD touchscreen and snappy performance into the mix. 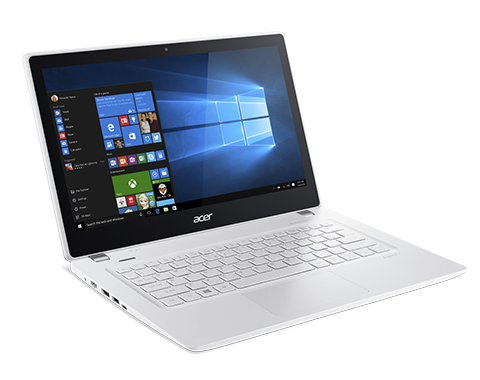 The Acer Aspire V 13 brings some high end technology to a lower price point, but what is it like to live with? The first thing you notice about this notebook is the color, the sharp white case provides an interesting alternative to the norm, but happily the beauty of this notebook is not just skin deep. 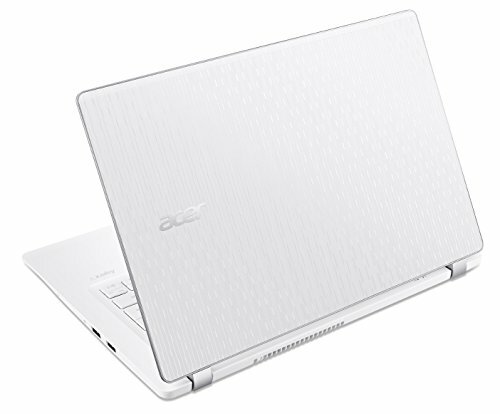 The case is sleek, thin and has a quality feel thanks to the textured finish on the aluminum lid. 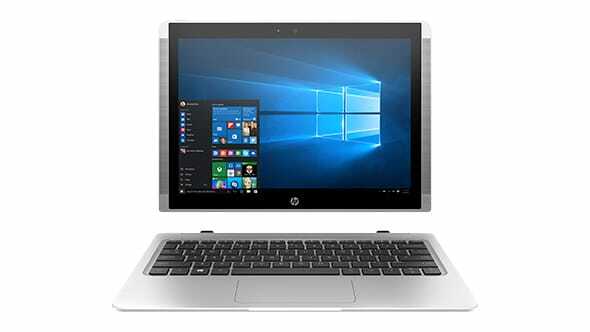 The design accentuates the smaller size that comes with a 13.3 inch display, and whether closed or open it has a distinctive appearance that exudes the kind of quality associated with much higher priced models. 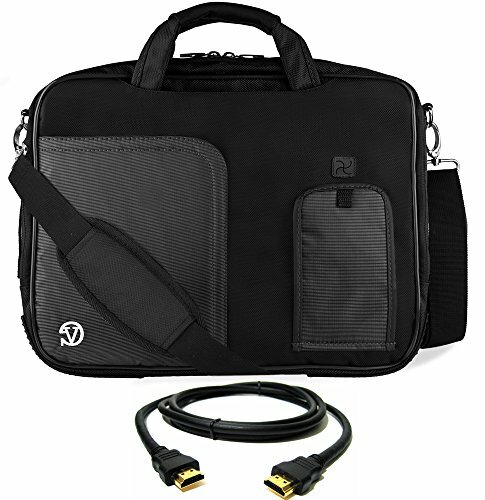 Small, lightweight and easy to carry, this is a quality product that is highly portable, providing good computing performance for use on the go. It has excellent battery life, a wonderful full HD touchscreen and attractive looks, always feels like a well-made and solid product that has that hard to define desirability factor. 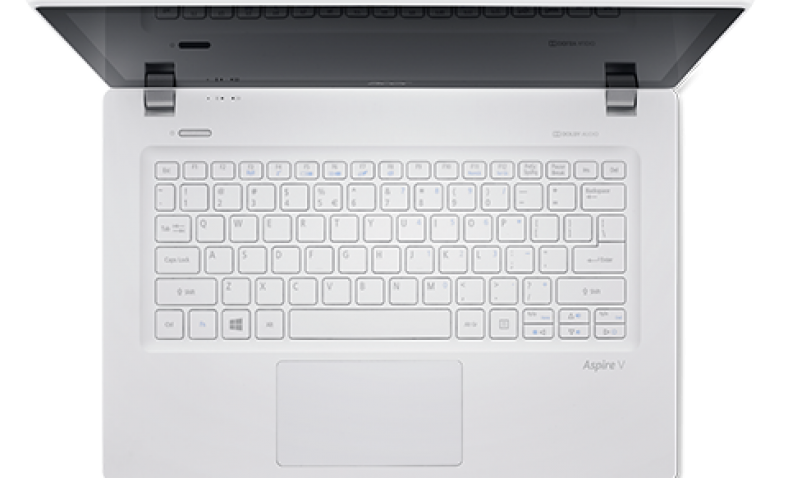 Nothing is perfect though, and the Acer Aspire V 13 V3 is no different, and for this notebook it is the keyboard. It is not a bad keyboard overall, but is a chicklet design with quite wide spacing between the keys, something that can take a little getting used to for those new to this style of key. 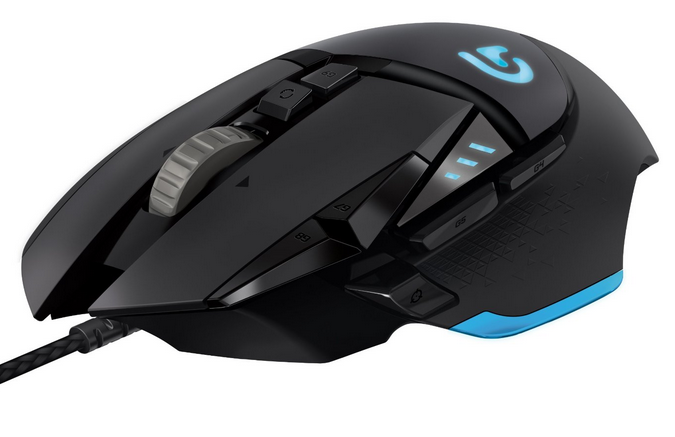 In addition the key action is a little less responsive than some, lacking the feedback the very best keyboards provide. 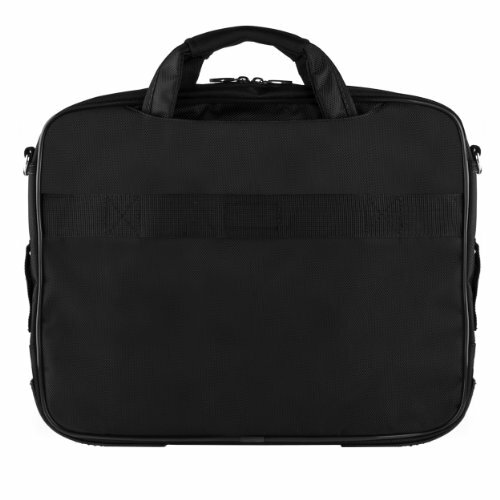 An aluminum shell ensures plenty of protection when out and about, and the generally solid construction and use of high quality materials means that it should survive everyday life with ease. Despite our reservations about the bright white color and issues with what that would look like after a few weeks of use, it is easy to clean and keeps its bright, attractive finish very well. 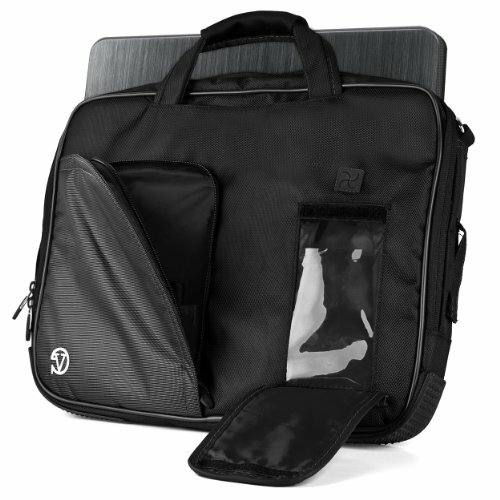 As with all Signature Series notebooks from Microsoft, security is handled by Microsoft Defender, fully set up before delivery by Microsoft themselves, providing first rate protection for all your computing activities. 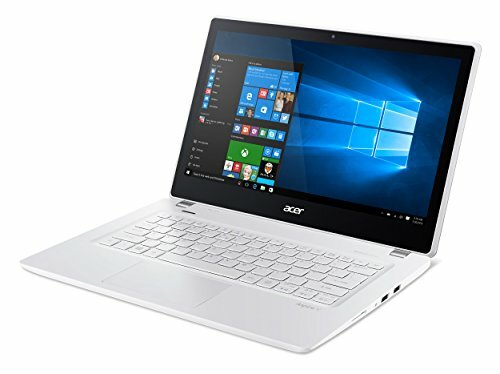 Additionally, Signature Series devices come without trial software or any other extraneous programs that you do not need and act only to slow down your computer. 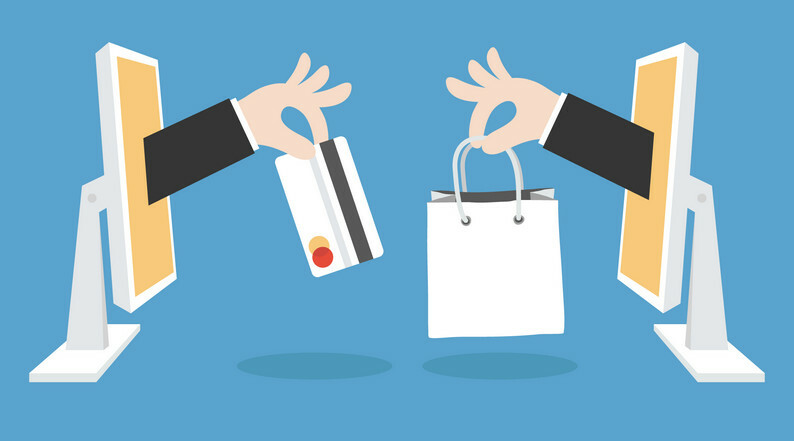 While it is lacking dedicated malware software, there are some provisions for this within the Windows security system, but it is worth considering adding your own later for complete peace of mind. The full size keyboard is of a chicklet style, featuring quite wide spacing between the keys that can take a little getting used to. It works well enough, but is just not as responsive as the best of its competitors, with some keys feeling a little mushy and imprecise in use. There are some other omissions too, no backlighting is understandable in such a small device that focuses on longer battery life, but omitting even a caps lock light is a little disappointing and makes it difficult to know when its active or not. 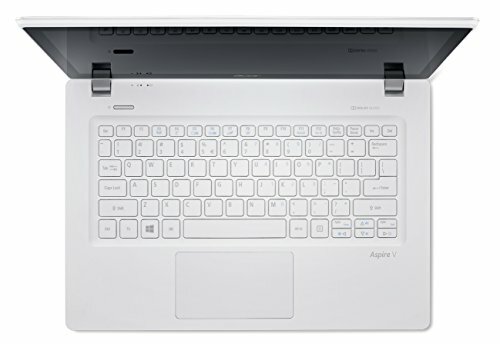 Overall the keyboard works fine in use, but it lacks the finesse and refinement of those found on some of the other notebooks available in the market. The display itself is bright and clear with good color depth and contrast, and features some technical innovations that make it a really nice display to use. At 13.3 inches and with a full HD 1920×1080 resolution, the high pixel density means gloriously detailed images on the screen, whether work or entertainment this is a screen that is always a pleasure to use. The anti-glare coating making visuals even in sunlight easy to see. 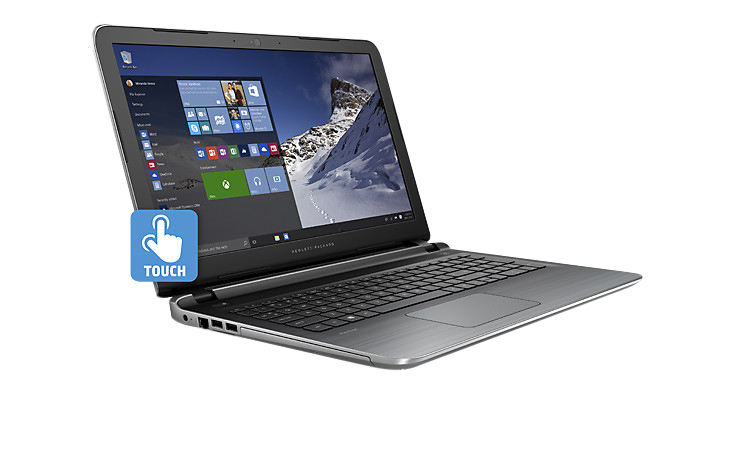 The touch action is fast and responsive, with 10 point touch recognition it utilizes all the native Windows 10 gestures and is excellent for general and productivity use. 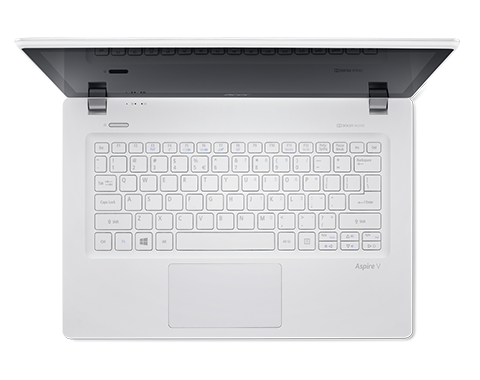 Audio on the Acer Aspire V 13 V3 is handled by Acer’s TrueHarmony plus technology, which provides high performance sound through either the built in stereo speakers or the headphone out socket. In common with all small, thin notebooks, the onboard speakers can be a little lacking in the lower register due to size limitations, but plug in some quality headphones and the sound comes alive. 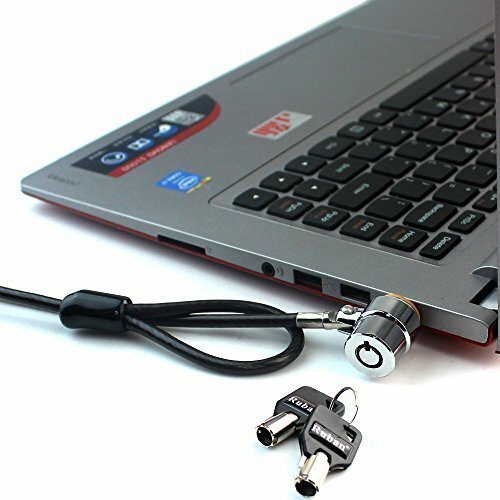 With Dolby Audio built in, whether listening to music or video the sound has a richness that you normally associate with audiophile quality equipment, and is one of the highlights of the notebook. 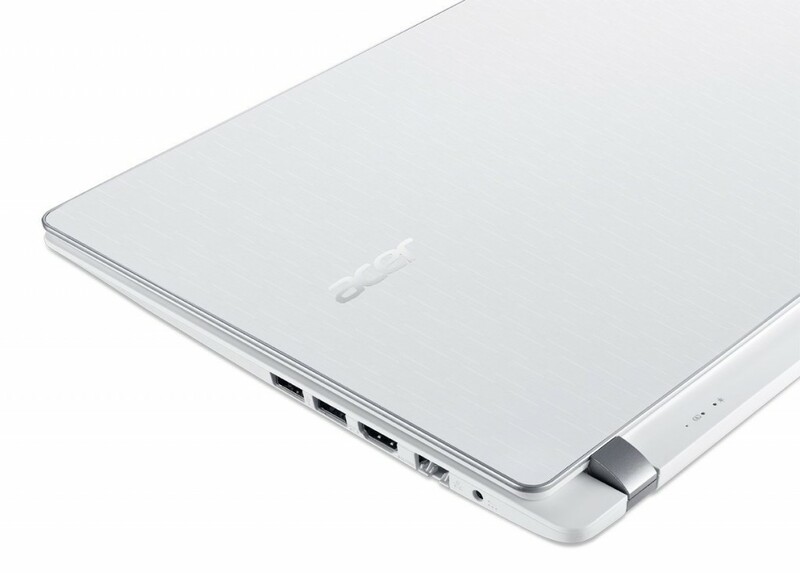 In such a small form factor space is at a premium, and so the choice of ports is an important one that manufacturers have to make in the design process, unlike the larger laptops, there simply isn’t room for everything. 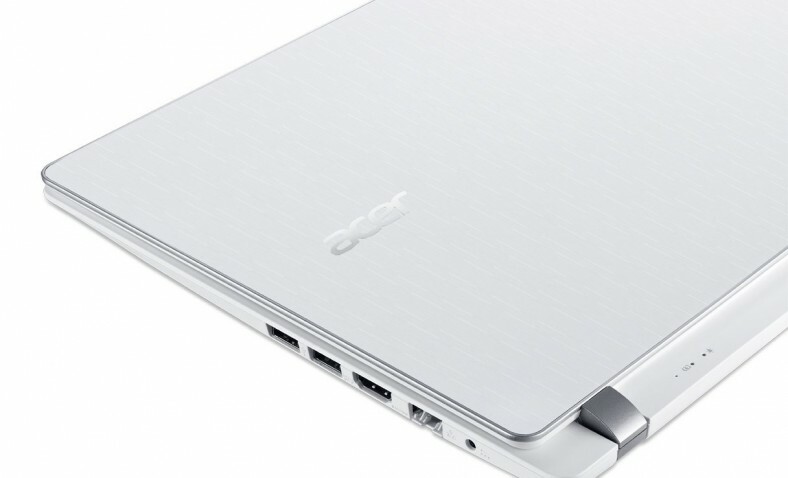 Here Acer have chosen well, a welcome inclusion is the Type-C port that delivers USB 3.1 with its high speed data transfer, twice as fast as USB 3.0 and with the ability to fast charge as well. 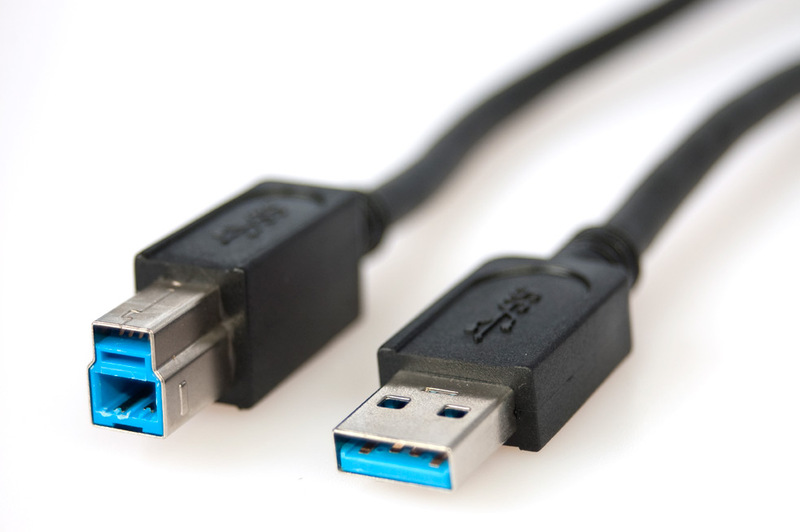 Also included are a single USB 3.0 port, a USB 2.0 port plus a HDMI socket for connection to an external screen, perfect for presentations. 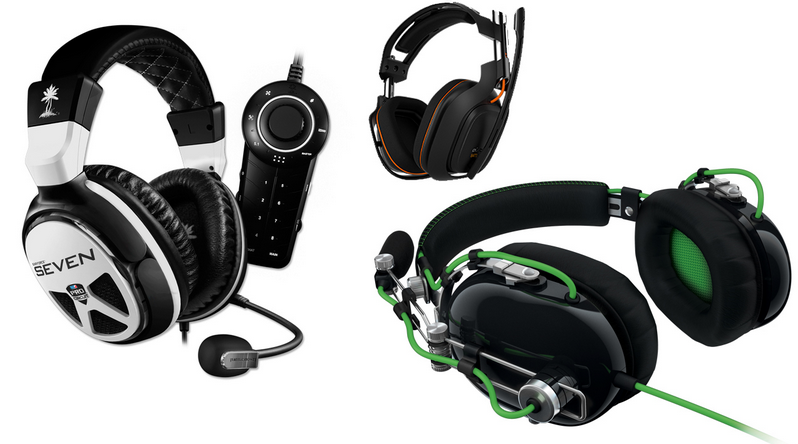 Also included is a combined microphone in and headphone out socket, as well as a 10/100/1000 speed LAN port. 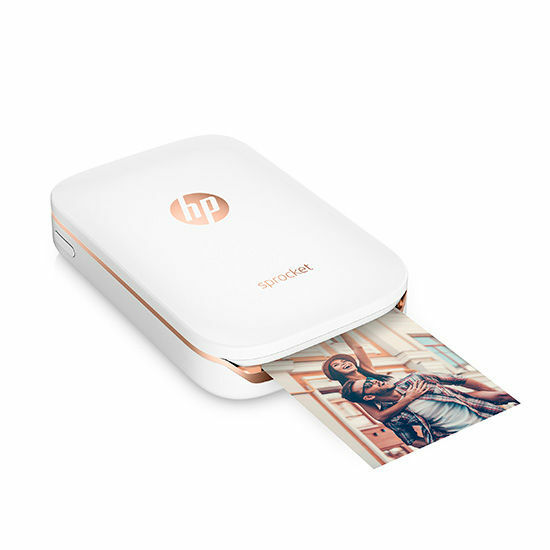 Additional network connectivity is offered by a Miracast enabled 802.11ac wireless card along with Bluetooth 4.0. The webcam included works well, with 720p resolution and neatly embedded into the screen bezel, for videoconferencing it performs adequately, but others in this price range do have higher resolutions and a brighter image output. 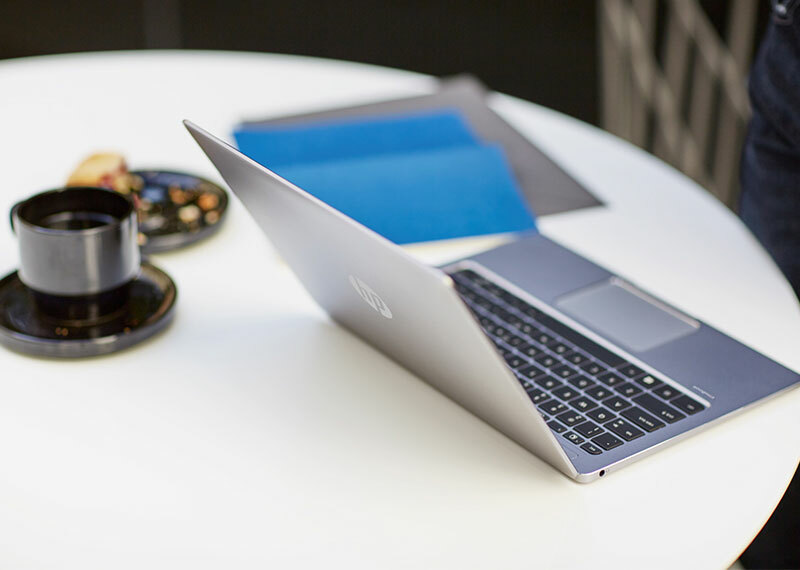 At the heart of this Notebook is the 6th Generation Intel Core I5-6200U processor, a good balance between computing power and energy use, the ‘U’ suffix itself an indicator of a low voltage model designed for extending battery life on the go. 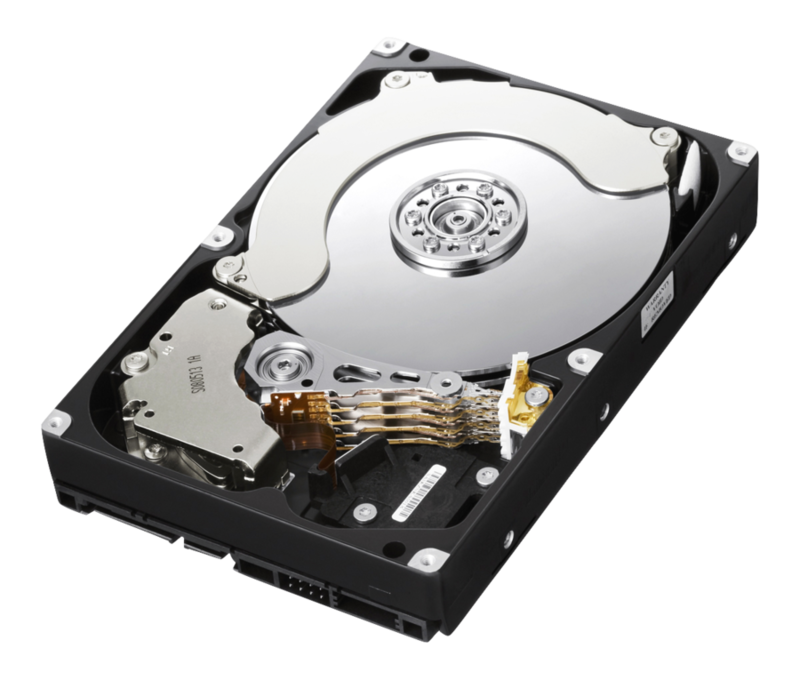 This is a good starting point from a performance standpoint, and its matched with an excellent 256GB SSD drive and 6GB of RAM that provide fast startup times and snappy performance in all but the most demanding of tasks. It does not have the kind of graphics capability that modern high definition games require for optimum performance, but in fairness that is not the focus here, and none of this notebook’s competitors feature gaming capable specifications either. 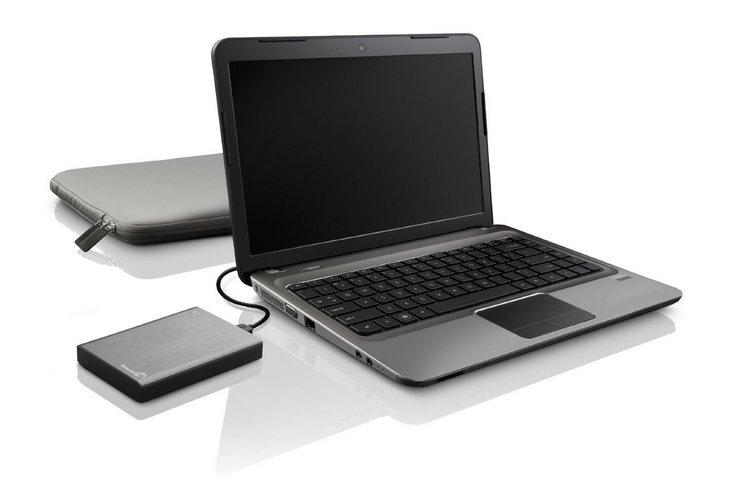 It can play full HD video content with ease though, and applications start and function very quickly thanks to the SSD. 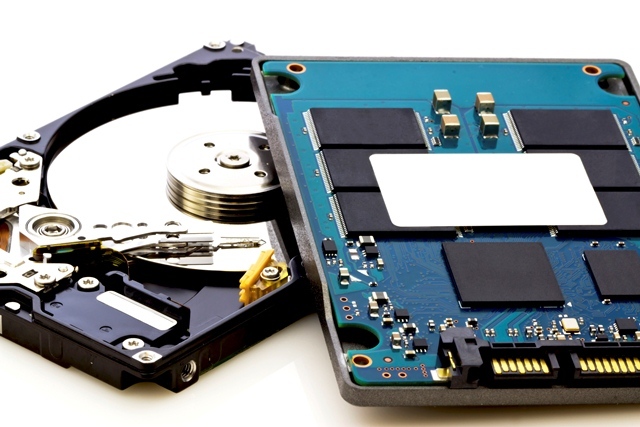 For its intended market the performance in productivity and general computing is excellent, and the inclusion of the SSD in particular makes this a surprisingly fast computer in use. 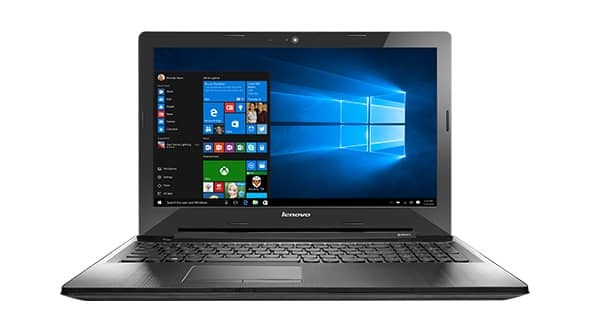 The system uses Intel’s integrated graphics for display output, in this case the HD 520 version, and while this works well for video or images, gaming performance is not where this notebook excels. Given the lightweight, small form factor and focus on extended battery life, this is not surprising, and fans of high resolution gaming on the move should probably be looking elsewhere. 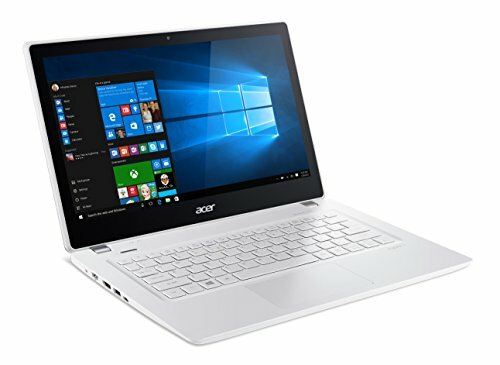 The small form factor of the 13.3 inch notebook is intended to provide ultimate portability for computing on the move, and an essential part of that is battery life. 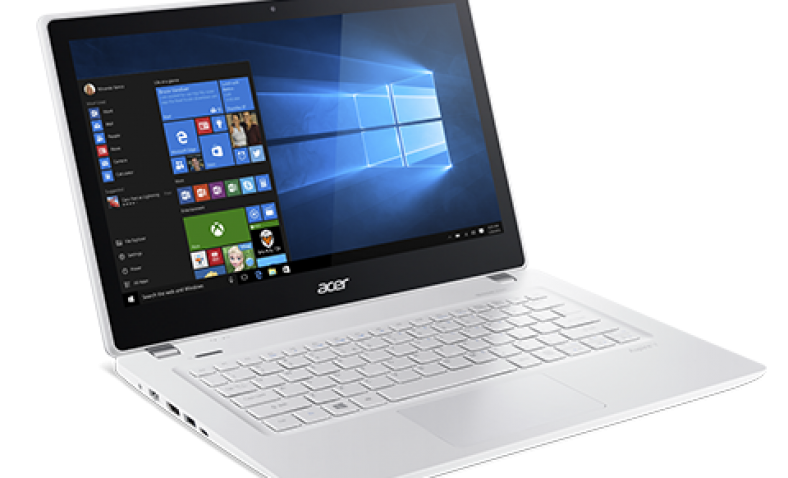 Being able to carry this device everywhere with ease is no use of the battery is dead as soon as you begin doing anything, and Acer have included a 4-cell lithium prismatic battery to provide the power for the Aspire V 13 V3. The manufacturer claims up to eight hours of use from a single charge, but in the real world we never reached that, however we did see 5 hours of use that included video playback, Wi-Fi use and some productivity work. While this is less than the claims, it is also a decent working time for the device and on par with competitors in this market segment. 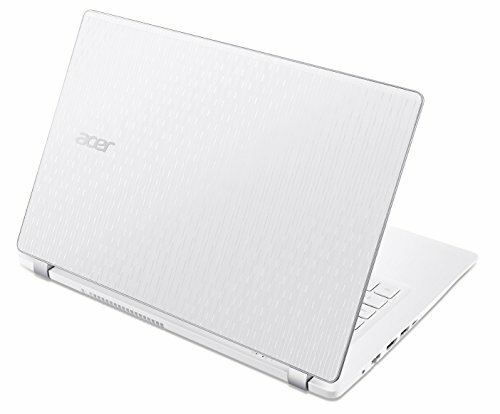 The included software is limited, with the Acer TrueHarmony package controlling the audio output of the computer being the exception. It features Dolby decoding and surround sound simulation, and while the onboard speakers do not really do the effects justice, through quality headphones it is genuinely impressive. Other than that, the benefit of the signature series from Microsoft is they eliminate all the trial software and other installations that most users never use. 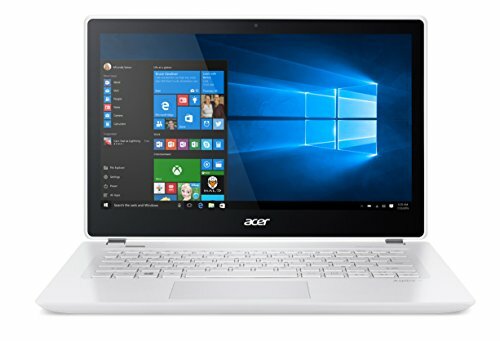 That itself contributes to the snappy startup times and overall performance of the notebook and leaves the notebook without anything else but the standard Windows 10 Home package. 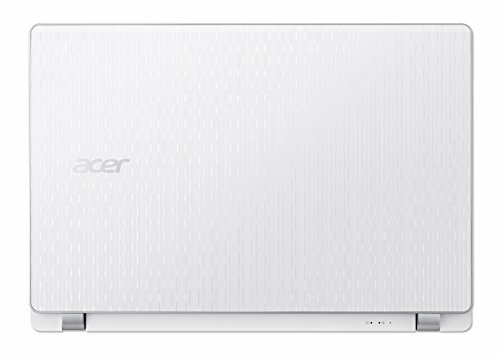 Acer offer a 1 year warranty on the device itself, which is a little short compared to some. A beautiful looking, practical package that is easy to transport and performs exceptionally well, the Acer Aspire V 13 V3 really is a desirable notebook. The screen itself is a highlight, vibrant and colorful with responsive touch performance, and an anti-glare coating that makes it practical to view in sunlight, and audio performance is best in class for both music and video. 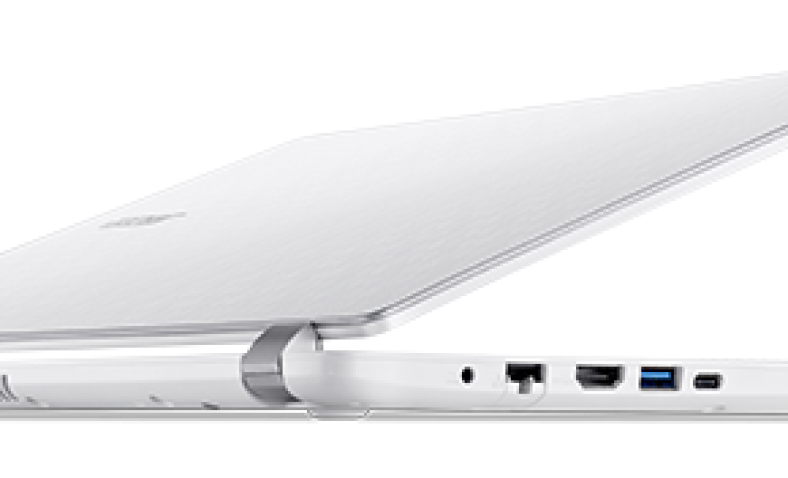 The white color and distinctive surface texture on the aluminum shell make this a device that stands out from the crowd, and its lightweight construction ensures that that you won’t be leaving this one behind on a trip. There are some issues, the keyboard is a little less responsive than it should be, and some people take a little time to get used to the spacing of the chicklet keys, and lacking a backlight restricts its usefulness in low light. 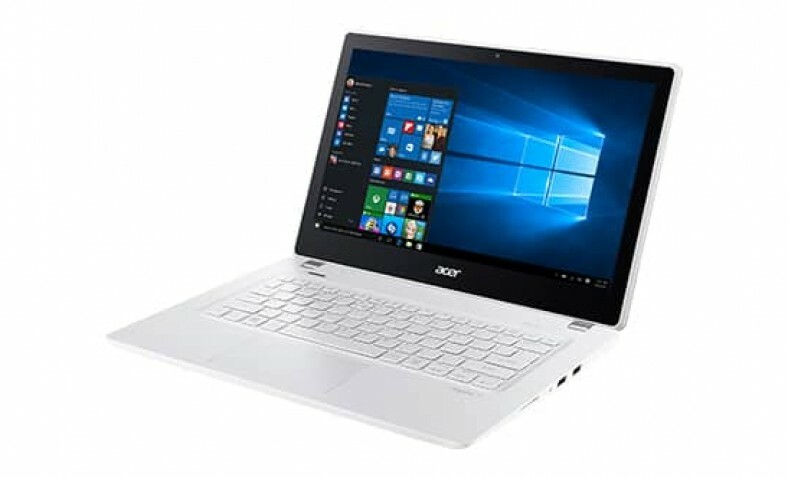 Overall then, the Acer Aspire V 13 V3 provides hugely impressive performance in a small, attractive and lightweight package, for computing on the go it is very impressive indeed. 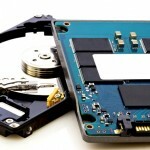 Solid state drives are all over the tech news - is now the time to make the switch?